In 2010, Gendered Intelligence took a chance on arranging a short summer camping residential for a handful of young trans people. It was so successful that they have done it every year since. This year, GI is taking 70 young people camping over two weekends – the biggest number yet and a massive undertaking for the organisation. 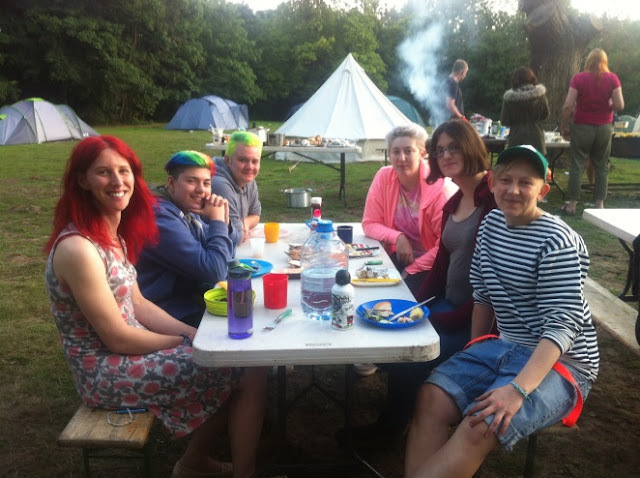 The camping trip attempts to solve some of the problems that young trans people face if they want to go away on conventional camping or activity holidays. As the majority of summer residentials are segregated by gender, they can prove anxiety-provoking for young trans people, especially those who identify as non-binary. 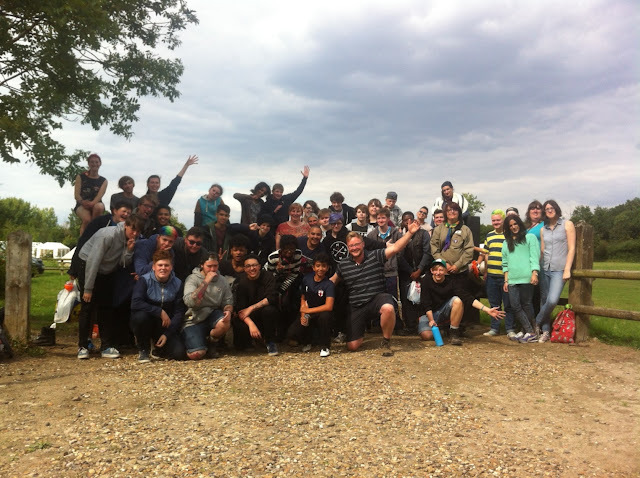 So you can see that attending the camping trip can make a massive difference to a young person's life. It's also a chance to learn new skills such as kayaking and raft-building, to go swimming – an activity which is generally unavailable to young trans people – and make new friends. 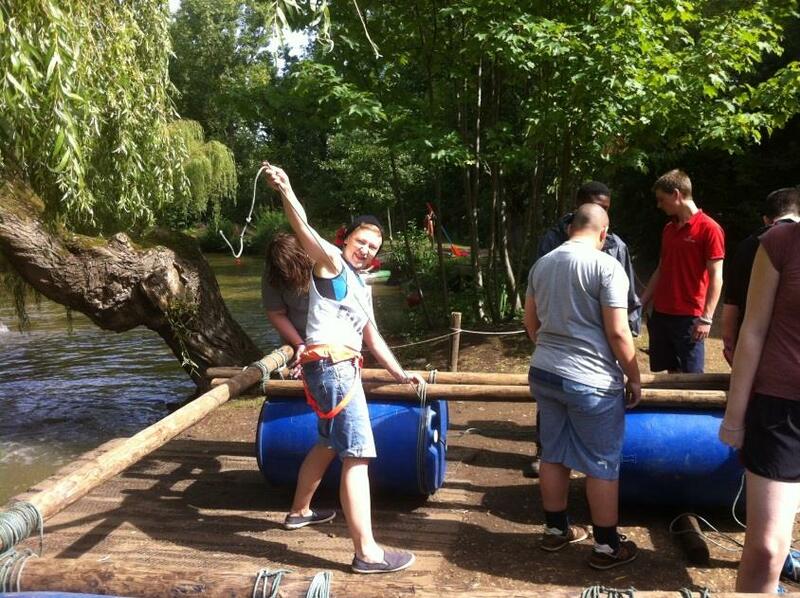 The camping trip gives young people respite from the challenges that they face in their everyday lives. It can be a huge relief to be able to have fun in a safe environment. Many young trans people feel isolated and vulnerable, typically suffering inequality and discrimination across society. The response to this year’s camping trip call out was phenomenal – GI received 134 applications, almost double to the number of places available. But to make this years trip happen, Gendered Intelligence require £12000, they have reached just over £7200 of their target.To help them get there, we have donated a one off exclusive giant glitter gold lip necklace. We won't be making one of these again and the only way you can get your hands on it, is to pledge on the crowd funding site here! The necklace is a statement piece measuring up at approximately 13x9cm and comes with its own presentation and storage box. Here are some comments from previous camping trips from attendees, to me they really show the impact of how important they are to young trans people. Gendered Intelligence also offer Professional Services such as Trans Awareness and Inclusion training, consultancy work, policy development and a membership scheme, presentations, conferences, panel discussions, lectures and workshops. These are really popular places in the city for private events for corporations like us. It can be hard to find the right venue for big events. The right size event venue Chicago, that is flexible fits well. Thanks to you. Well I completely agree with what is written in the blog.Yeah Internet also negativity but we have to extract positives from it.Good Job,Keep it up.